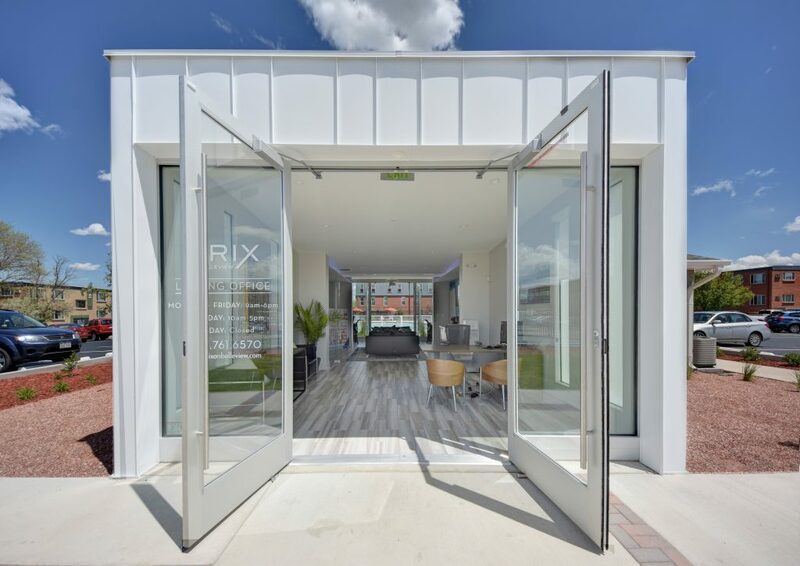 Brix on Belleview features 6 studios, 86 one bedroom, 75 two bedroom, and 8 three bedroom units. Over $1,600,000 in renovations were completed, which included new paint, construction of a new leasing office, upgraded pool and common area amenities, and upgraded interiors. 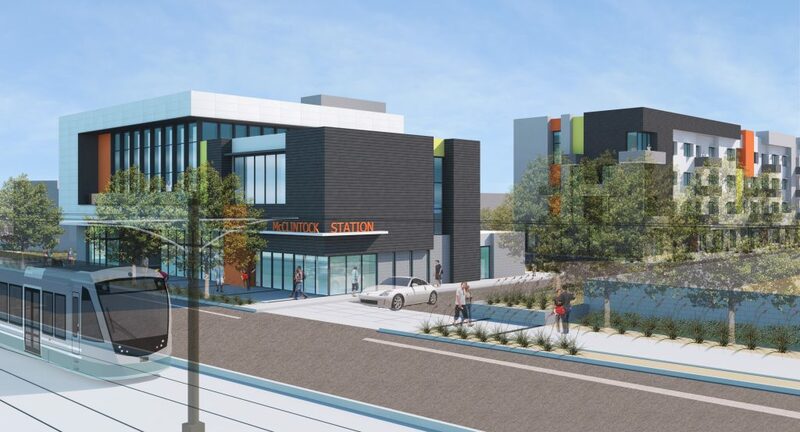 The property is located close to the Littleton light rail station which offers direct access to downtown Denver. Ranch at Midtown was acquired off-market from an out of state owner. 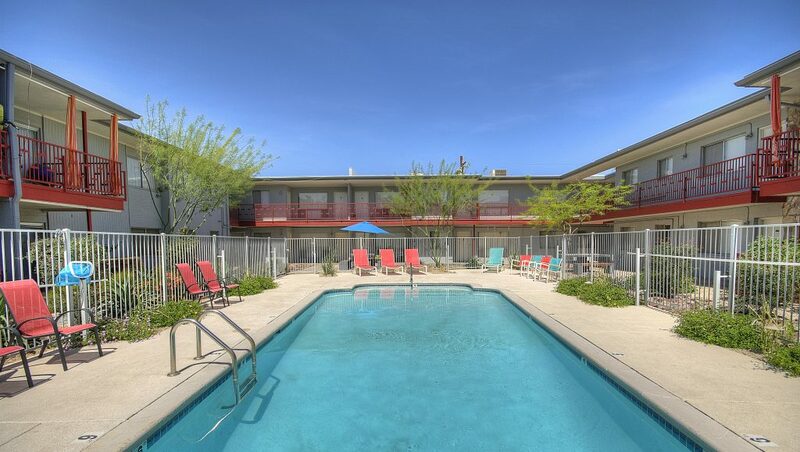 The property was built in 1957 and features 20 one bedroom and 12 two bedroom units. Renovations included new paint, entryway, air conditioners, roof coating, landscaping, pool furniture, gas barbecue grill, and updated interiors. 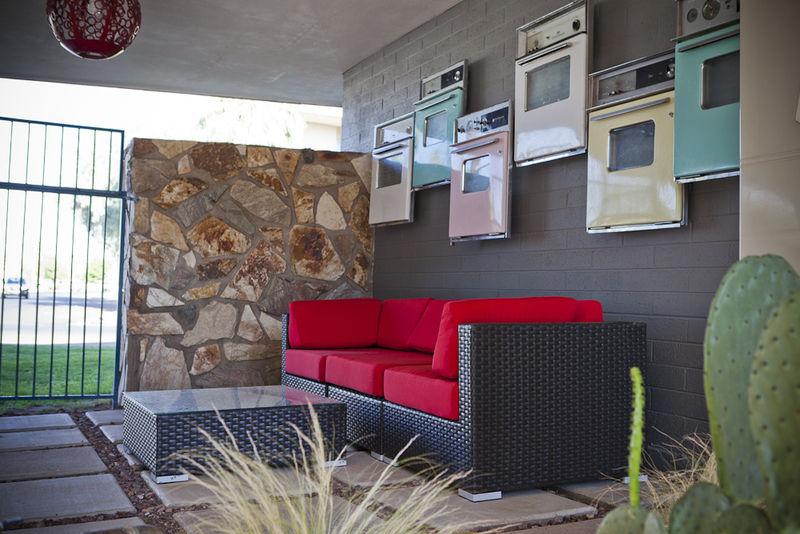 Units featured large, open living spaces with bar-top kitchens, tile back-splashes, new counter-tops, and the original metal cabinets were painted glossy red. Estates at Midtown was acquired off-market through a trustee. The property features 12 two bedroom and 2 three bedroom units. 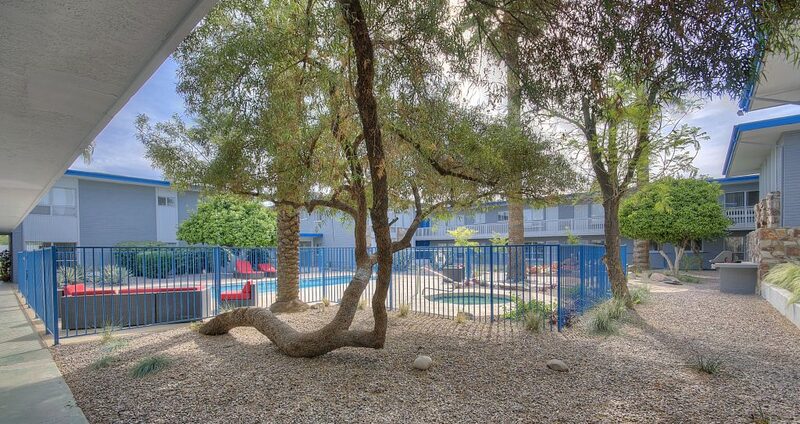 The community has a pool, elevator, covered parking, and onsite laundry. Renovations included new paint, entryway, air conditioners, roof coating, landscaping, and updated interiors. Units featured polished concrete flooring downstairs, new countertops and tile backsplashes, and new fixtures. Rents increased an average of $285 per unit from when it was purchased and the property was 100% occupied at the time of sale. Aura at Midtown features 40 one bedroom, 52 two bedroom, and 4 three bedroom units. Renovations included new paint, roofs, amenities, barbecue grills, a fitness center, landscaping, and updated interiors. Units featured polished concrete flooring downstairs with vinyl plank flooring upstairs. The community won the 2013 Landscaping Award of Distinction for best Commercial Redesign by the AZ Landscape Contractors Association. 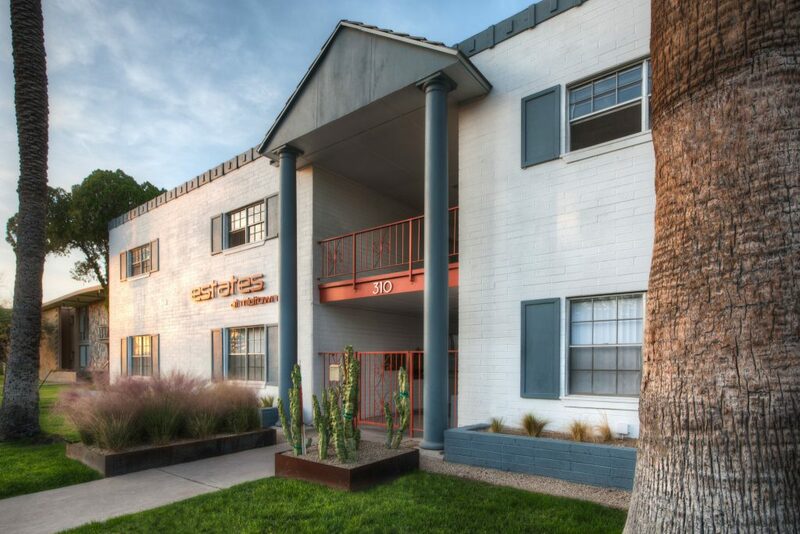 It was featured on the Modern Phoenix Home Tour in 2013 for its mid-century modern architecture, voted one of the “Top 5 Coolest Apartments” in 2014 by the Phoenix New Times, and won the award of best curb appeal for a masonry project by Units Magazine July 2015. The Scottsdale RV Ranch features 130 RV spaces and is open year round to RV visitors. The RV spaces are over-sized at 30 ft. x 60 ft., and the park is one of only two RV parks in Scottsdale, Az. 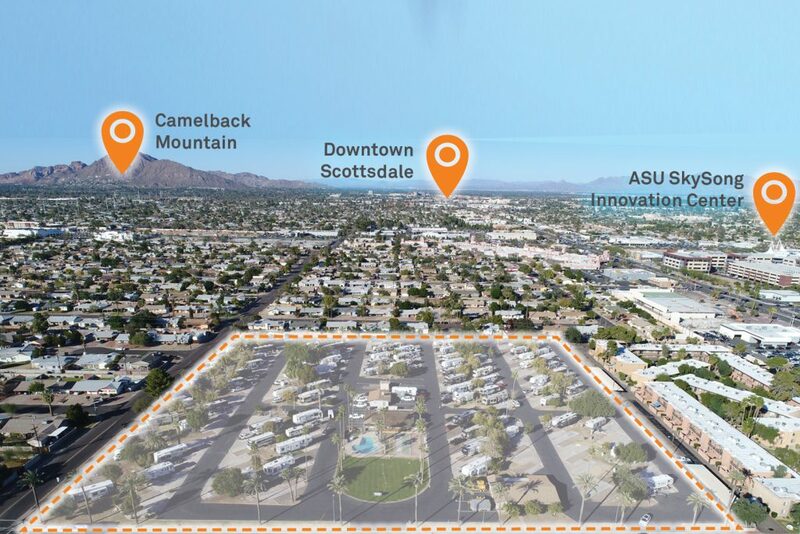 The 9.4 acre property is located near the Arizona State University’s Sky Song’s Campus in south Scottsdale, two miles north of Tempe Town Lake. The property also is within the McDowell corridor redevelopment district. 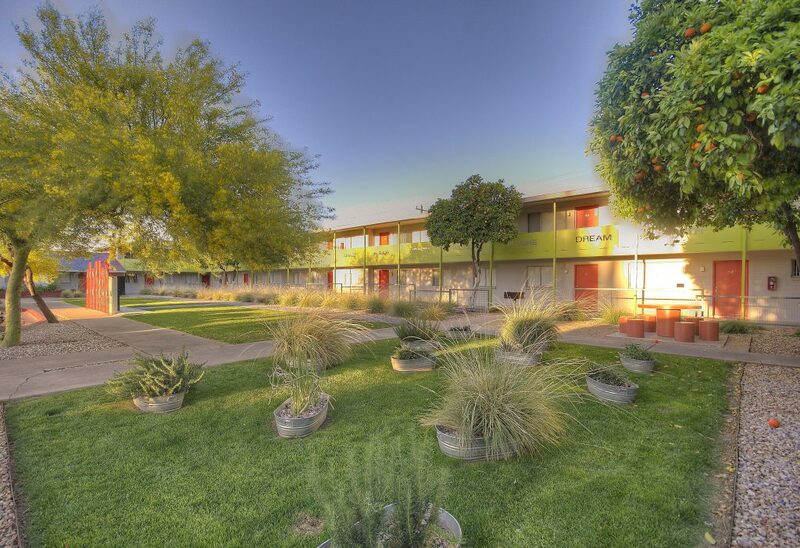 Pony Acres mobile home park features 88 spaces in a prime infill location within Tempe, Az. 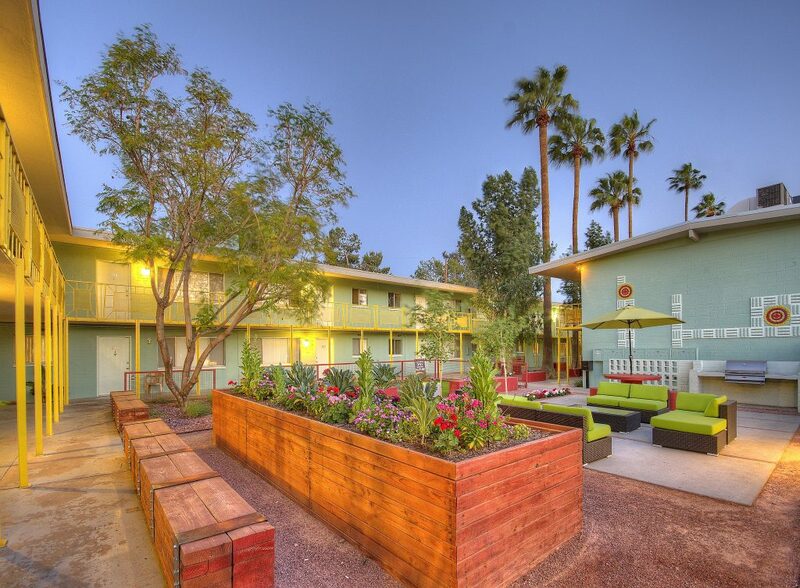 The property is adjacent to the McClintock light rail station, two short stops from the Arizona State University main campus. The property was an all age park, consisting of both mobile homes and RV’s. The park was closed and is being redeveloped into 423 apartments.